Men may hate to shop, but most love their belts – more for the utility than the looks, although those count too. 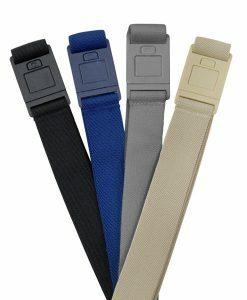 Whether they’re wearing jeans or pants as part of their workwear suit, the belt plays a very important role. 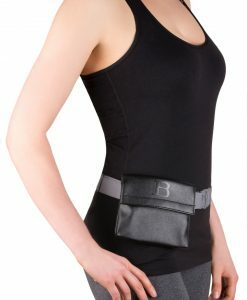 There are times though, that you won’t want a bulky belt or the weight that traditional belts can add. 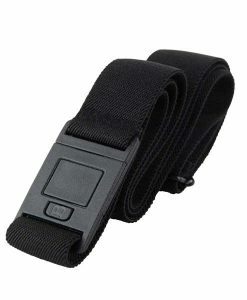 That’s where men’s stretch belts from Beltaway can join a man’s wardrobe. No Bulky Belt Buckle. 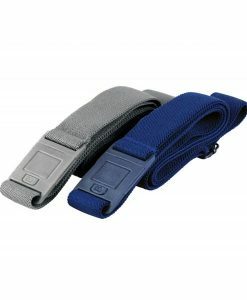 The stretch belts men might be more likely to choose have no belt buckle to add bulk to their waistline. 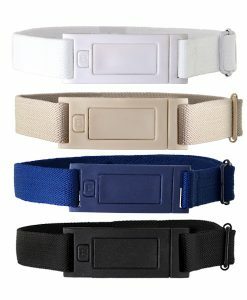 These slim belts have flat fronts and are easy to wear. Flexible and Slim. 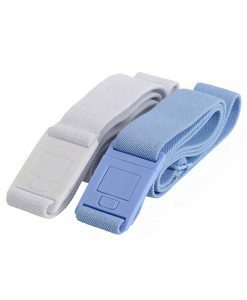 This men’s stretch belt fits snugly, yet is comfortable and flexible. 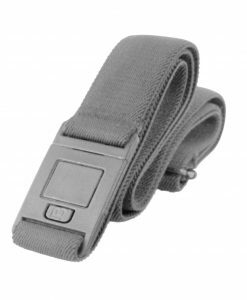 The belt measures just 1 ¼ inches wide and contours to a man’s body, moving with him easily as he goes about his day. Fits Men of Most Sizes Easily. 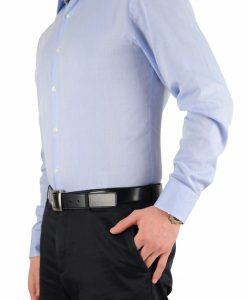 Beltaway’s stretch belts for men fit individuals with 28 to 44 inch waistlines. 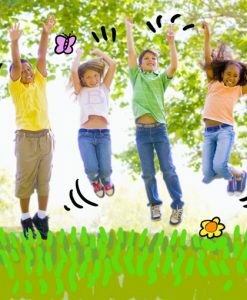 Coordinates Easily with Multiple Outfits. 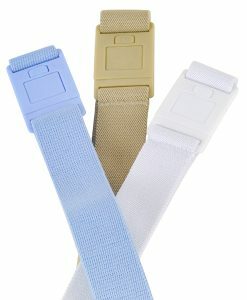 The Beltaway men’s stretch belt is available in three neutral colors: sand, denim blue and black. These colors work well with any color palette. 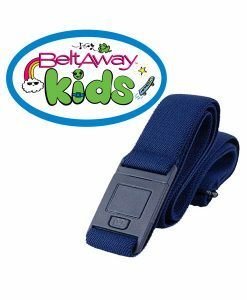 Beltaway is the brainchild of Jacki, daughter of a designer who specialized in creating dresses for women with “flawed figures.” In just 12 years, Jacki has created two lines of virtually invisible elastic flat front belts that compliment any outfit for men or women. 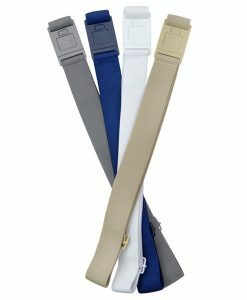 For many men, their belt isn’t an item they put much thought into, but for those who do, the slim design of the Beltaway stretch belt and variety of colors available make this men’s stretch belt a perfect accessory. 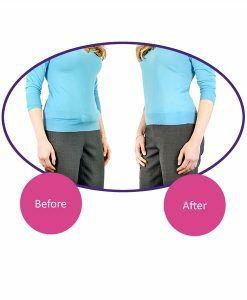 Get a stretch belt for men from Beltaway today and see a difference in your profile and your waistline today. Wanted to get the square buckle for men in black. When will you have them in stock again?